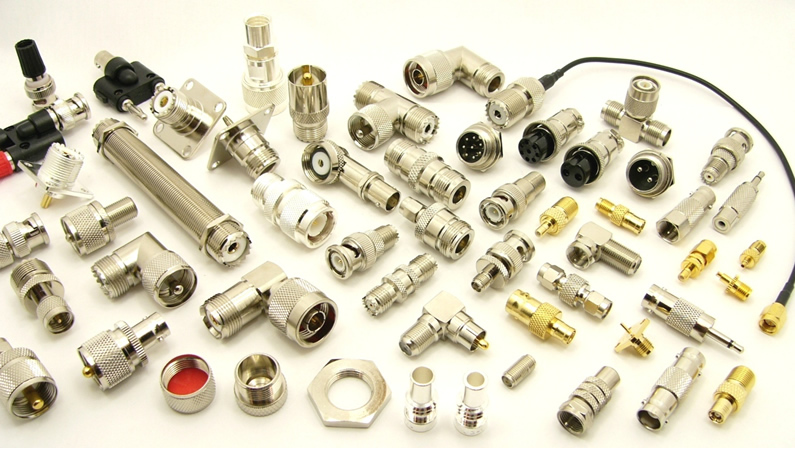 We offer BNC male right angle crimp connector for LMR 400 cableS804.We offer BNC male right angle crimp connector for LMR 400 cableS804.We offer BNC male right angle crimp connector for LMR 400 cableS804. 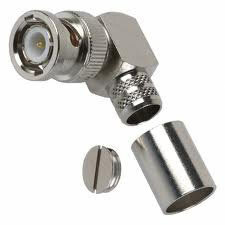 We offer BNC male right angle crimp connector for LMR 400 cableS804. : We offer BNC male right angle crimp connector for LMR 400 cableS804. Looking for BNC male right angle crimp connector (SY804)?